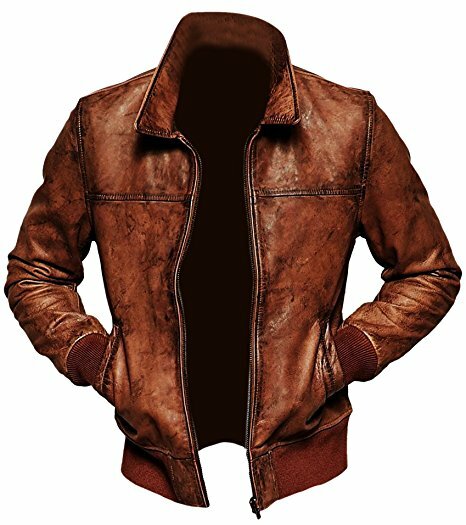 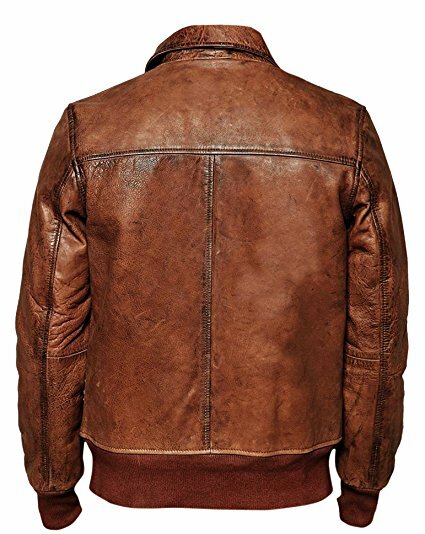 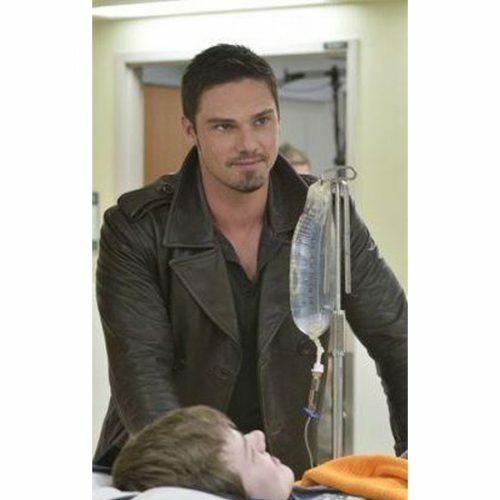 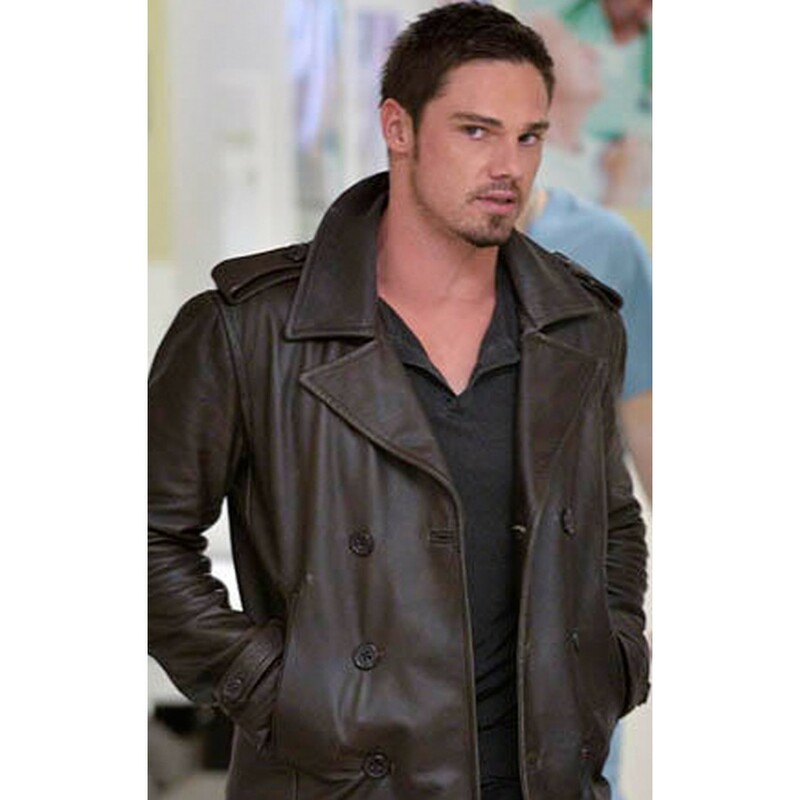 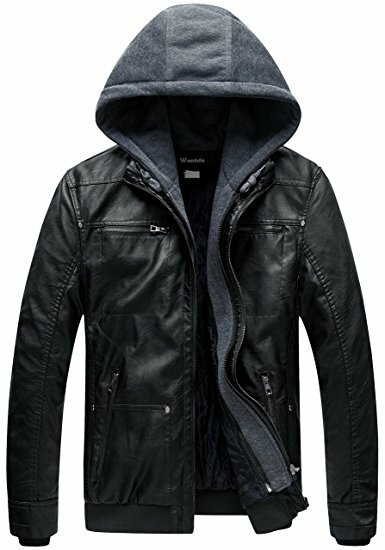 Jay Ryan Beauty and The Beast Leather Jacket Jay Ryan performed astounding role of Vincent Keller spotted in black coat style jacket, was looking superb. 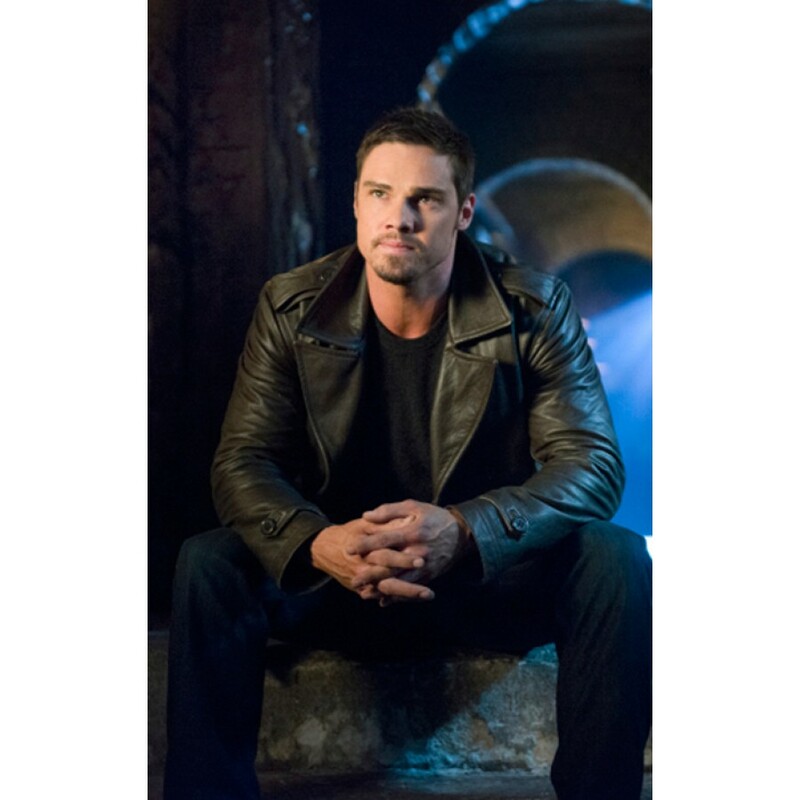 Inspired from his style, we bring Vincent Keller Jacket which was worn by him in movie “Beauty and The Beast”. 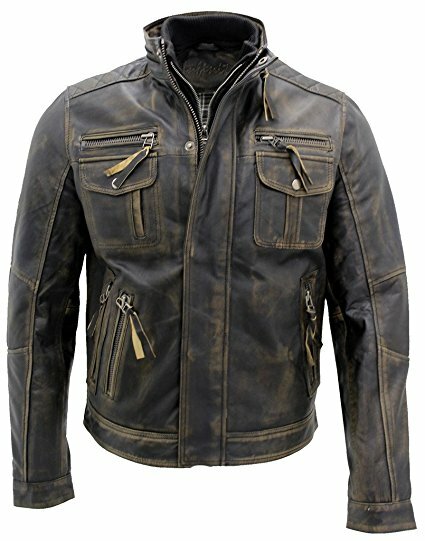 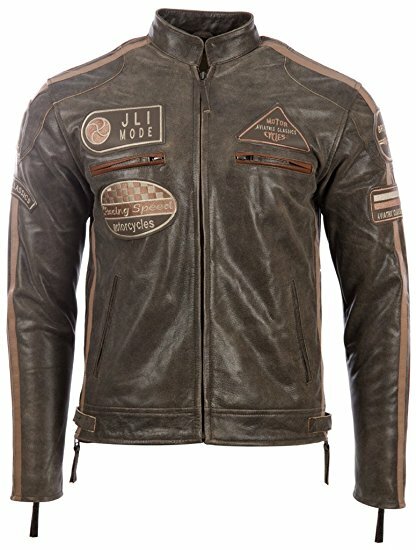 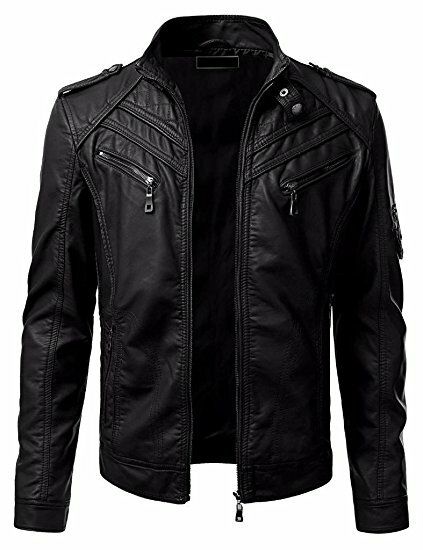 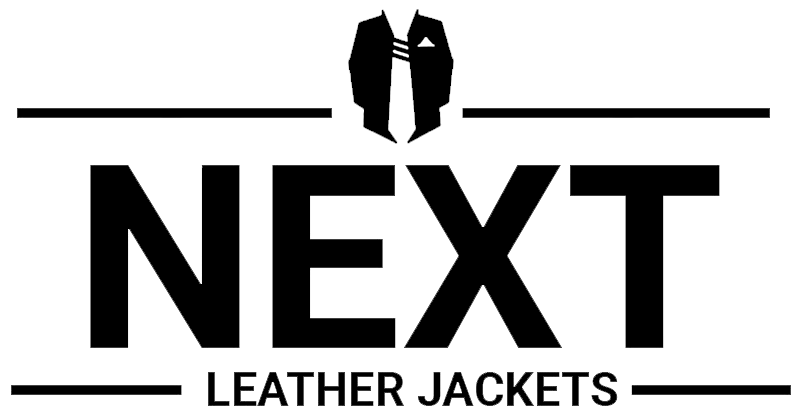 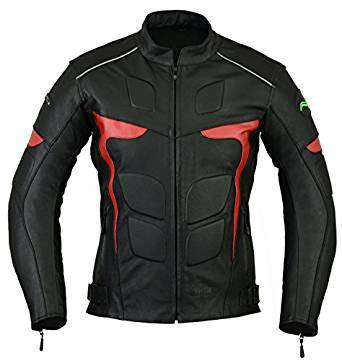 High quality genuine leather utilizes in its manufacturing with inner viscose lined insight along with fine stitching. 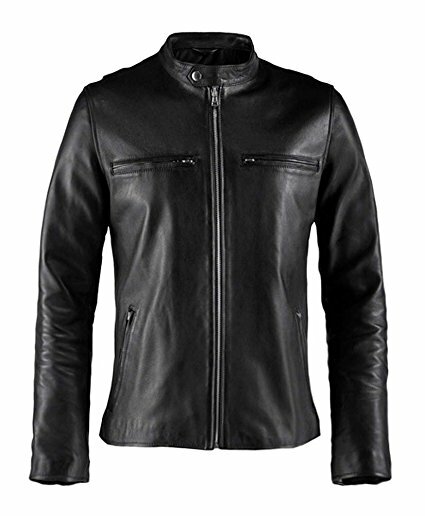 Front: Round neck collar ,Zip and Button closure. 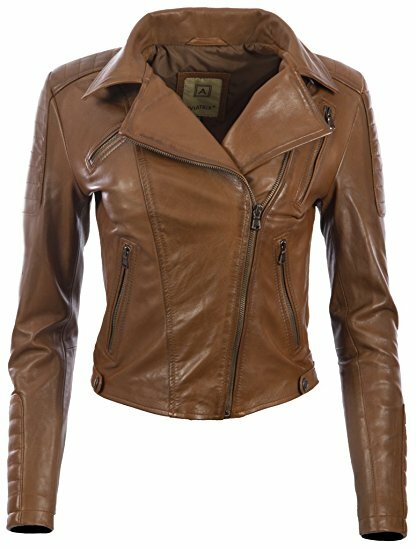 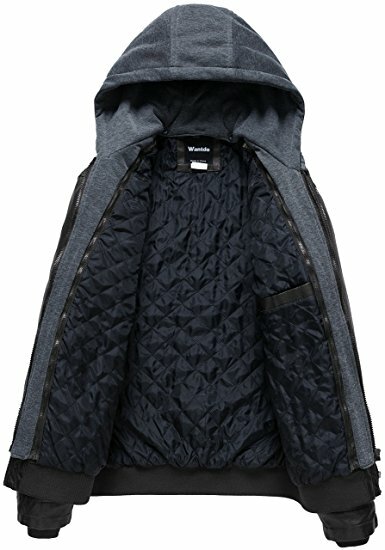 I’ve been looking for this jacket since I saw it on TV I love it.